With the digital age taking over our day to day lives, parents’ lives have grown to be hectic. 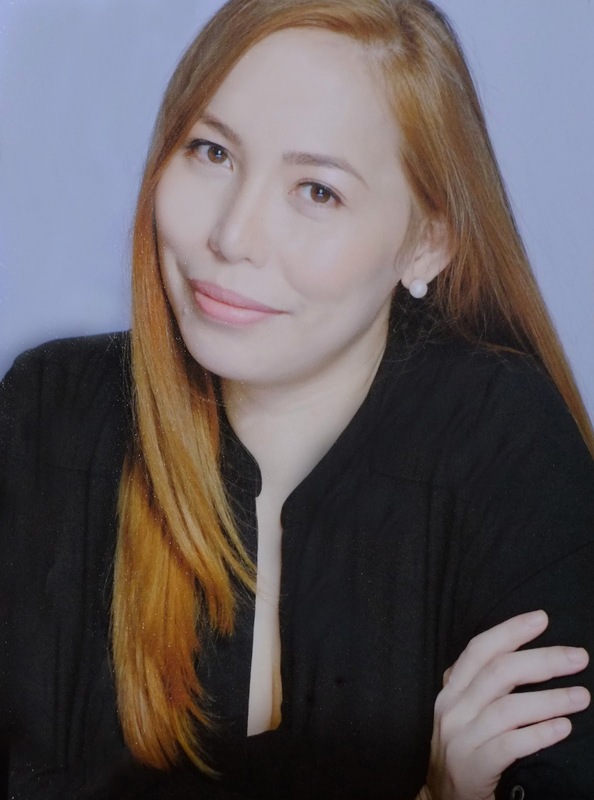 I’m not kidding when I say I’ve had six, yes six, meetings and events in Makati last weekend. But still, spending time with my kids comes first in my priorities. Why? Because time is short and early childhood passes by quickly. The kids grow up way too fast. So, it's important for us parents to make the most of it - by allowing our kids to enjoy being kids and learn through play. 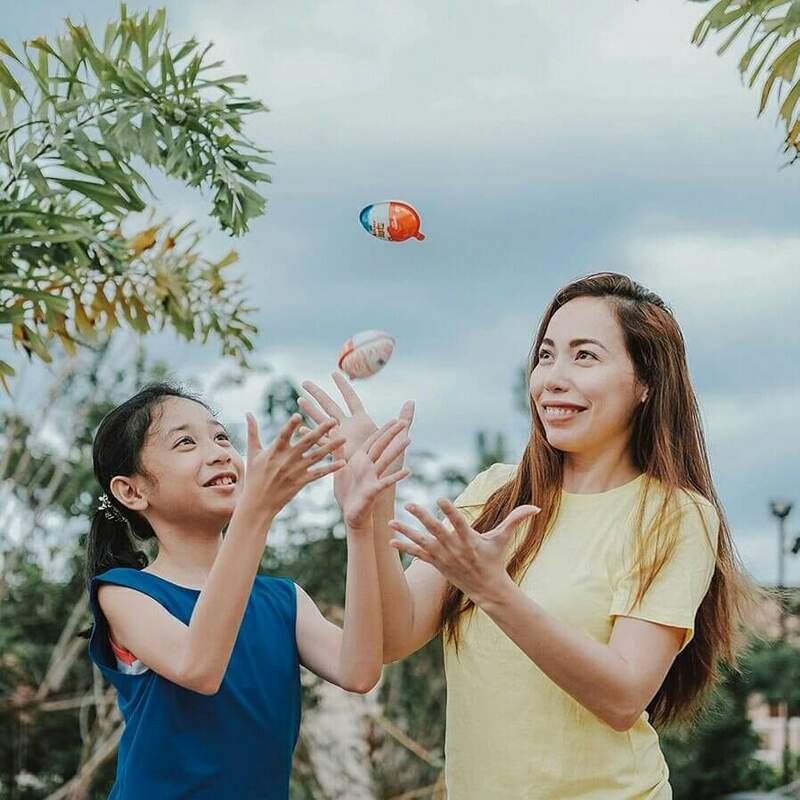 Enjoying hands-on and engaging activities like building a small toy with Kinder Joy, or playing and learning together with the Magic Kinder app (a family-friendly interactive app for Apple and Android mobile devices), are just two of the wonderful ways to teach children. Plus, you get more bonding time with kids, which is exactly what moms and dads know and do best. I like how Kinder Joy is unlike other basic snacks. 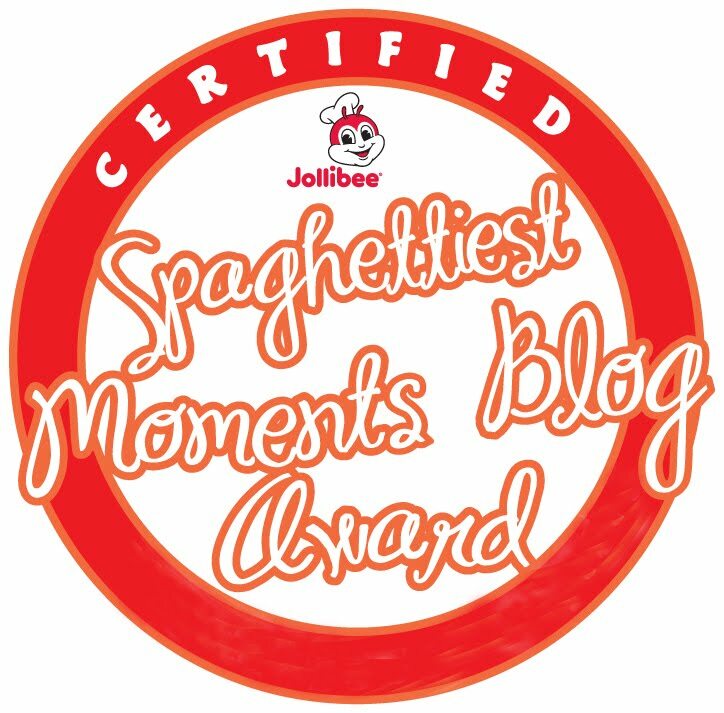 Actually, it's more than just a delicious treat: it creates more moments of joy which go beyond the first bite, by bringing together the delicious taste experience and bonding spirit of being with a loved one. An opportunity to interact, learn and play with your kids! To delight kids, it comes with an exciting surprise toy inside. The small toy comes in pieces and the parents get to build it with their kids. My kids love this “building-slash-figuring-out-what-we-are-doing” part too, and they are so excited (thrilled and overjoyed, so to say) to assemble it! No matter how simple or small it is, they love knowing that they'll get a toy that they can instantly play with. 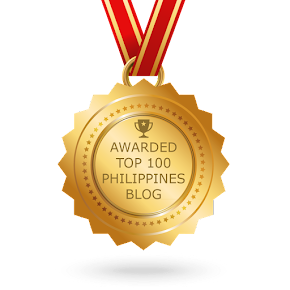 Aside from the sweet treat, it’s the fun and JOY-ful moments with my kids that I love the most! I mean, are you even surprised? It’s NOT hard to explain why my kids love these little treats so much. I bet some of the adults who refuse to grow up love them, too! Aherm! 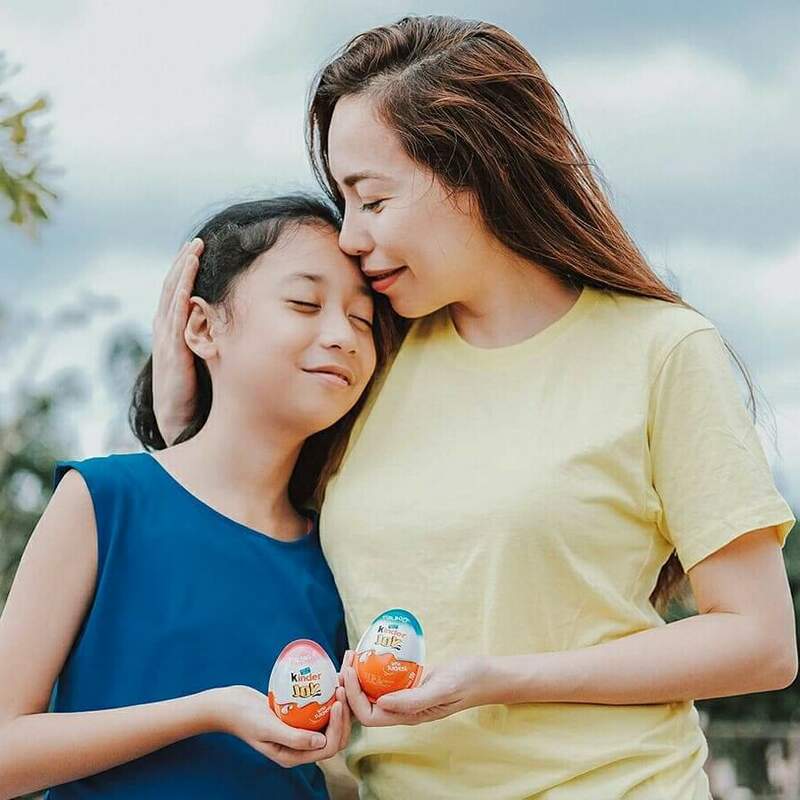 I am just one of over thousands singing the praises of this well-loved treat and I couldn’t be happier to share the joy of Kinder Joy with my little ones. Also, I love spending one-on-one time with each of my kids. It’s super important for me to share simple moments of joy and create memories that my kids and I will remember forever! After all, it’s the simple joys children experience that make childhood more memorable and magical. I believe surprises, whether big or small, should be part of our family’s daily life. It’s a simple (and surprising) way of saying “I love you!” or “Great job!” or whatever you want to say to someone you love. I give my daughter a Kinder Joy as a reward for getting high grades in school. I always surprise her with her favorite "pasalubong" or afternoon treat and toy, all in one. Guess what? A Kinder Joy! Whenever she gets one, her face lights up and her surprised look is everything! Yep! It's all about the element of surprise. I mean, who doesn't like surprises?! All kids love surprises and that's what Kinder Joy offers. Just seeing the excitement and delight in my daughter’s eyes makes me super happy. Indeed, simple joys come in small packages. Just like Kinder Joy! It comes in a plastic egg-shaped container made of two separately sealed halves. One side is filled with two delicious creams - milky and cocoa cream, topped with crispy wafer balls. It's super yummy and if you have never had one, you are totally missing out! It has a small plastic spoon too, that’s perfect for little hands! Oh, by the way, this treat has a delicious taste even adults will love! *wink* I usually eat it how my kids like to eat it by starting with the wafers and then eat the chocolate cream right after. Yum! The other half has a surprise buildable toy inside that encourages imaginative play. 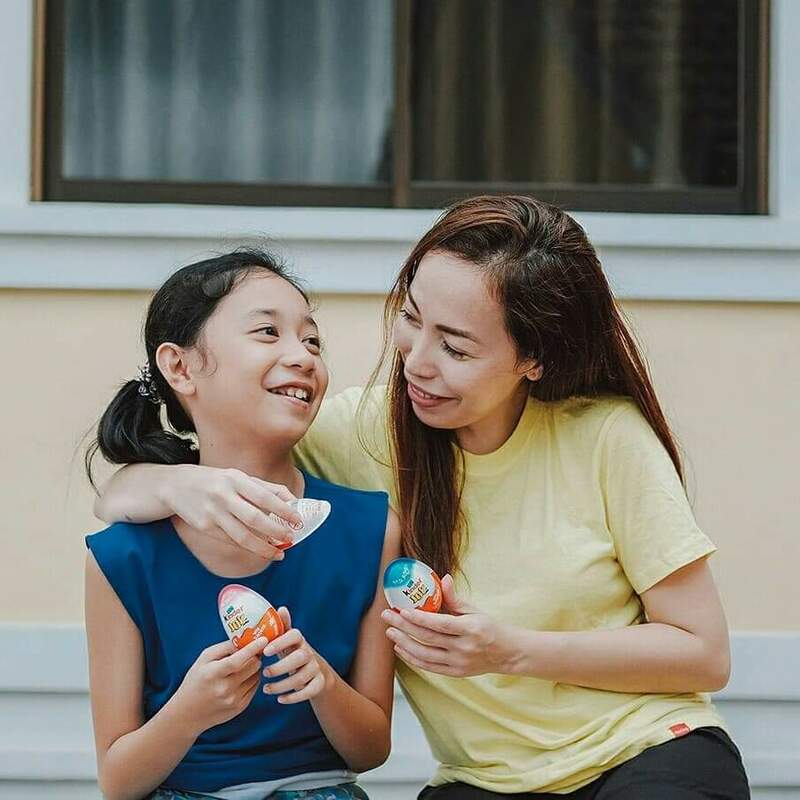 Kinder Joy helps parents to spark their kids' curiosity and ignite their passion for learning through play, as well as create unique and meaningful experiences. When they are playing with Kinder Joy, they are happy. Their "curious minds" are switched on and they are learning. It enhances their creativity and improves social interaction. Just as the world has shifted to a time where people are dependent on technology and digital connection, so have the ways meant to enhance learning through play. Good thing there’s the Magic Kinder app that is bringing more fun in a safe and digital environment. The app's interface are designed and optimized just for kids, that makes it super easy for the little ones to use while having fun exploring and learning. They can draw, paint, watch videos and get daily surprises. The Magic Kinder app is available for download on Google Play and the App Store. Seriously, there is nothing Kinder Joy isn't great at—but, of course, you already knew that. 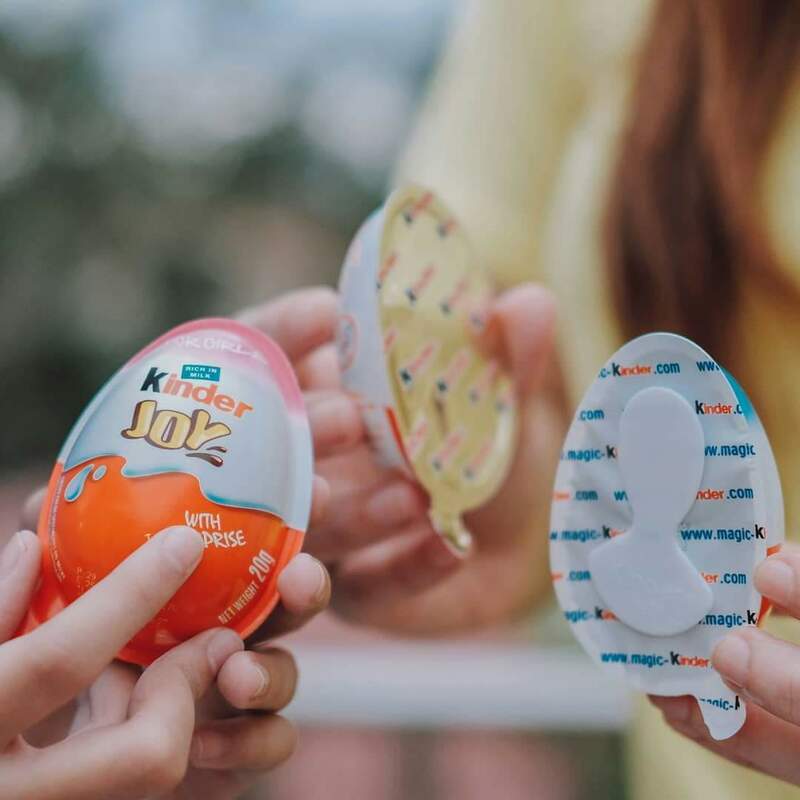 Kinder Joy is a delightful discovery that provides kids with happiness in more ways than one: with the best quality product, a fun surprise and a moment of family fun. 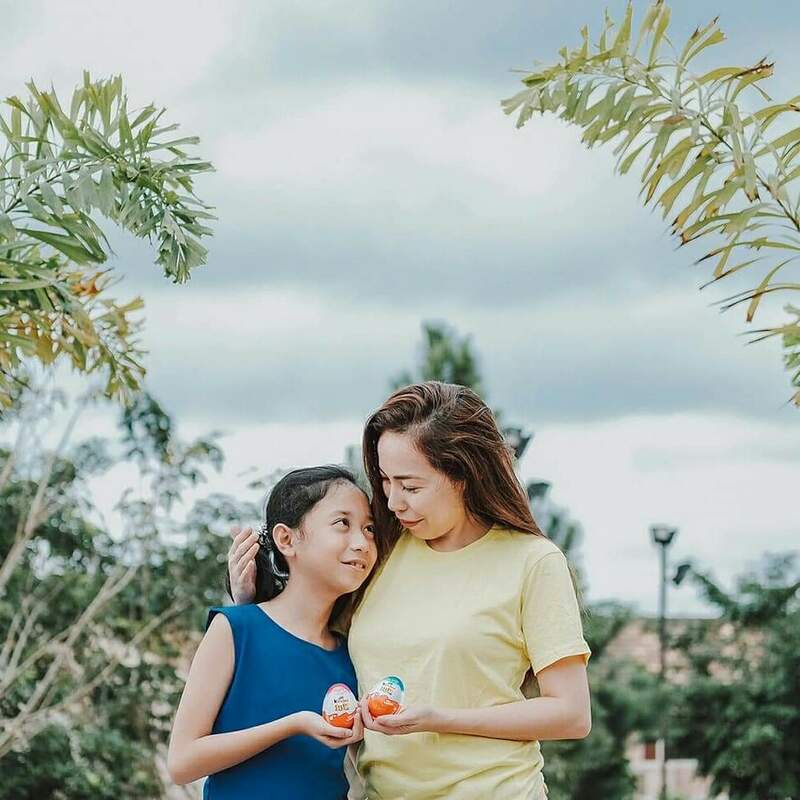 So go on and surprise your little ones and create more bonding moments with Kinder Joy! It is available in all leading supermarkets and convenience stores, so be sure to pick up a few. For more Kinder Joy updates, visit and like the Kinder Joy Facebook Page, or look for #kinderjoyphilippines #worldofkj on social media. 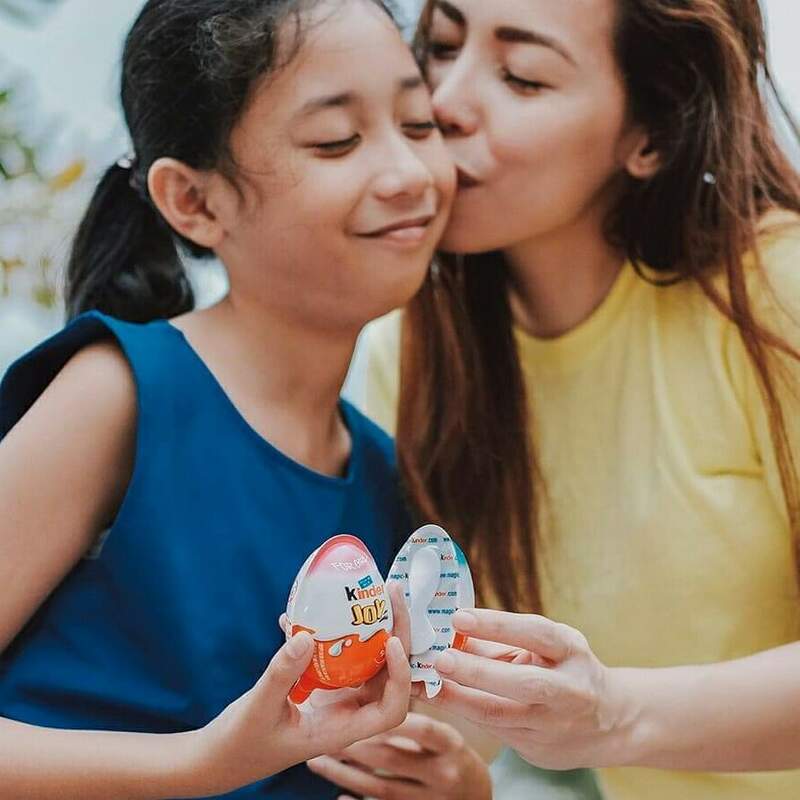 Have you bought Kinder Joy for your kids too? Did you and your kids love it? Let me know in the comments below.